Welsh university tuition fees will be pegged at £9,000 next year despite colleges in England being given the go-ahead to charge up to £9,250. Students from Wales will be able to claim up to £4,954 in grants and borrow the rest, wherever they study. The announcement comes ahead of the publication of the Diamond report into higher education and student finance. One senior academic has warned that Welsh universities could become “second rate” if they could not increase fees. Currently, students from Wales pay the first £3,900 of their annual tuition fees, with the Welsh Government paying up to £5,100. As well as the tuition fee grant and loans, Ms Williams announced a means-tested maintenance grant of up to £5,161. She has argued that living costs are a bigger barrier than tuition fees to poorer students going to university. 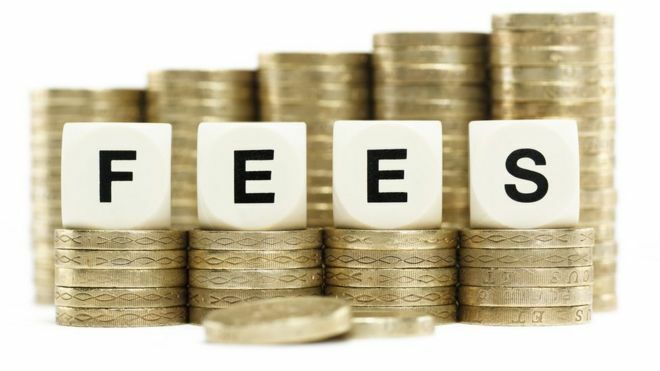 The UK government linked its permission for higher fees at English universities to better teaching, with the new maximum of £9,250 possibly increasing by inflation in future years. In August, Swansea University vice-chancellor Prof Richard Davies warned higher education in Wales risked becoming “second rate” if colleges could not increase their fees as in England. Responding to Friday’s announcement, he claimed there had not been “enough time for the Welsh Government to look at this properly since the announcement in England”. “I hope they find some way of allowing for inflation,” he added. The National Union of Students president Fflur Elin welcomed the news.